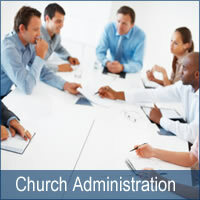 Need help doing the accounting for your church or nonprofit? 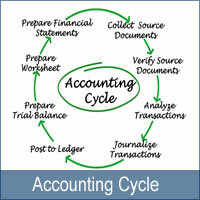 This site and the topics covered (see below) will help you take out the mystery and bust the myths of Church accounting and nonprofit accounting. 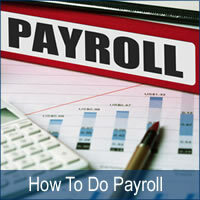 The materials are based on accounting best practices, facts and federal tax codes that are specific to small churches and nonprofit organizations. Two things many small churches and nonprofits have in common is volunteer help and frequent turnovers. 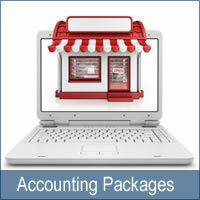 So it is so important to have an accounting system set up that is simple to learn and use! 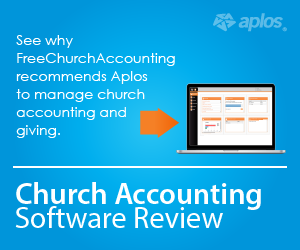 Aplos was designed by a CPA/Executive Pastor so each section of the software was made with a non-accountant in mind so it’s simple to manage you organization’s accounting even if you don’t have any accounting experience! 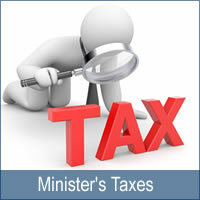 This site is a great place to start for those with little or no accounting knowledge and for those with experience who may want a refresher as finance laws continue to change. 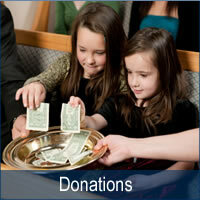 Whatever experience you have, the congregation expects the treasurer to "take care" of the finances of the church. But many churches are not aware of the complex finance issues, what actions need to occur to be compliant and documentation needed to lessen liability for the church and protect its’ congregation, pastor and staff. 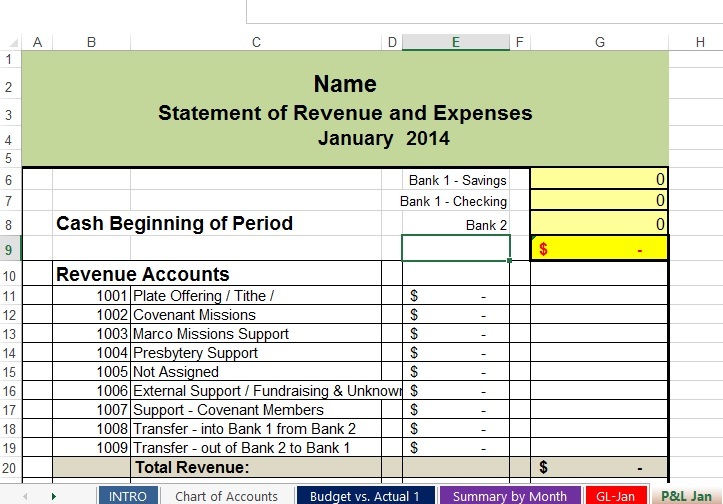 Many years ago to assist our church's secretary, I created easy to use accounting workbooks and spreadsheets. She loved them and told several other church secretaries and treasurers about them. They got hold of me and asked if they could use them for their churches. 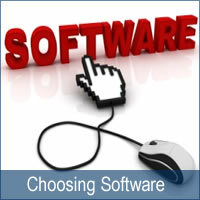 They also wanted additional pointers on setting up a good accounting system and other church accounting issues. 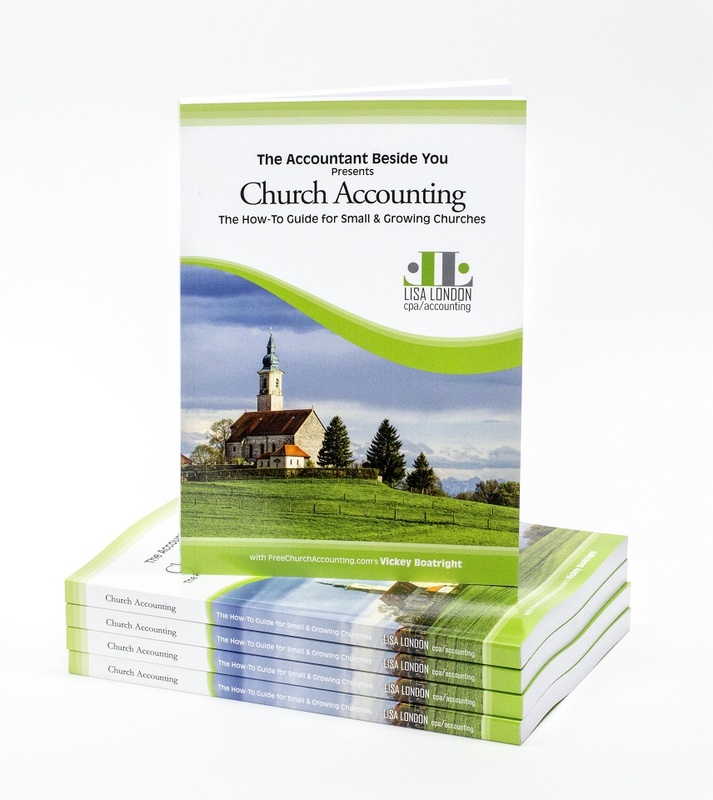 Even with a seasoned accounting background...church and nonprofit accounting was different from commercial accounting and sadly there wasn't much on the internet about the basics of church accounting at that time. And this site was born. It gave me an opportunity to share my knowledge of church and nonprofit accounting, resources, tools and my accounting spreadsheets as well. 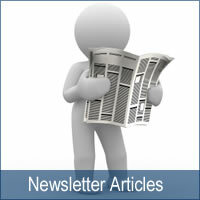 Who would have ever imagined this site would expand to include a 1500 pages, reader posts and comments! If you have a large chart of accounts, need to track assets and liabilities, have multiple funds to track, please consider using a full bodied double entry accounting system built especially for churches such as Aplos. See my Aplos review!